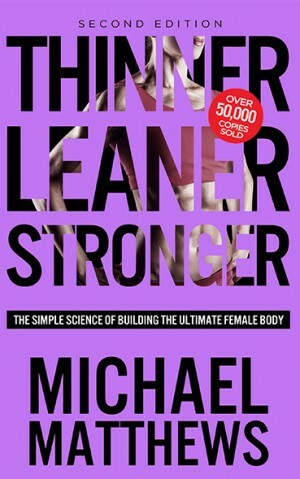 I’m really excited to announce that the second editions of Bigger Leaner Stronger and Thinner Leaner Stronger are now available! Not only are the books available, I’m running an awesome book launch campaign with all kinds of cool bonuses and giveaways. 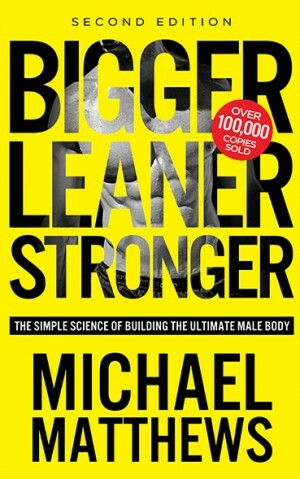 It’s been over two years since I first published Bigger Leaner Stronger and Thinner Leaner Stronger and thanks to support from people like you, they’ve become wildly popular, with over 150,000 copies sold. Their success has not only resulted in scores and scores of success stories from people applying their teachings, it has also gotten me a ton of great feedback from readers on the books’ strengths and weaknesses and how they could be improved. Not only that, but as I continued to research, help others get in shape, and write here at Muscle for Life, I compiled my own long list of additions and clarifications that I felt would make these books the best they can possibly be and answer just about any question people might have about building muscle, losing fat, getting strong, and staying healthy. Well, several months ago I decided it was time to “upgrade” the books and the result is the second editions of both Bigger Leaner Stronger and Thinner Leaner Stronger, and I can’t wait to get these books into everyone’s hands. The basic principles of the second editions are the same as the first, but the books have been rewritten and re-organized from the ground up to make everything as concise and clear as possible. These aren’t the same books with a few pages of additional content, relaunched as second editions. They’re complete overhauls, with the things that made the first edition good even better and the things that needed attention completely ironed out. For example, many readers suggested that the books be organized differently…and they were right. Many people wanted more information on proper meal planning…so I added it. 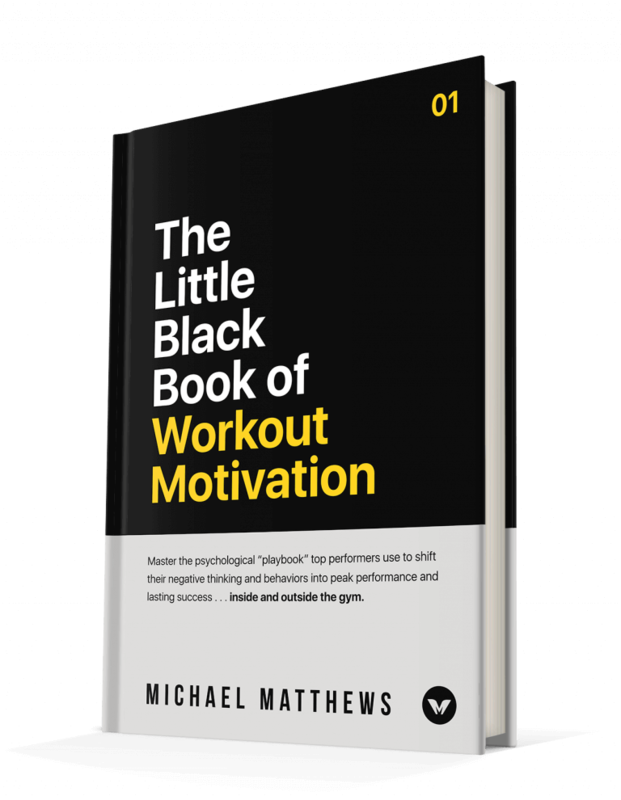 I received many requests for more information on how to build up the willpower and self-discipline required to get into great shape…so I’ve added an entire chapter on this. When you count it all up, “BLS and TLS 2.0” (as I’ve been calling them) contain nearly 100 pages of additional content, with absolutely no unnecessary filler. Every single page I’ve added was guided by reader feedback and suggestions. In short, I believe that with the help of all my readers and followers, I’ve created my masterpieces, and I can’t wait to see what you think. And trust me–even if you’ve read the first edition of one of these books, the second edition is going to blow you away. I truly hope you enjoy the revised and expanded books and please do let me know what you think!